An avulsion fracture is an injury to the bone in a location where a tendon or ligament attaches to the bone. When an avulsion fracture occurs, the tendon or ligament pulls off a piece of the bone. Surgery isn’t usually required to have a full recovery. Time is with a sturdy brace usually accompanied with some crutches. When I envision my ankle I imagine many pieces of bone just floating around trying to nestle into the surrounding tissue creating little caverns before finding it’s way back to it’s rightful home. My ankle is delicate due to years of soccer. First let me explain to you my accident proneness. I am the girl who receives the most unlikely injury in the weirdest ways. I am sure I have injured myself often enough to encourage thoughts that I am in an abusive relationship. 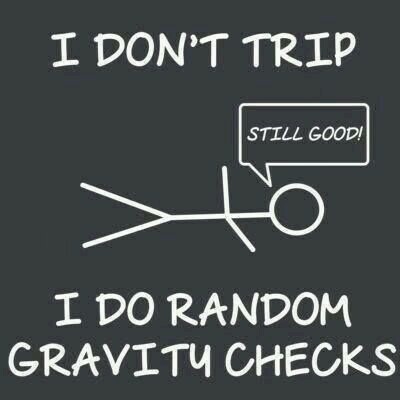 The truth is I am clumsy to an unnatural degree. Five years ago I had surgery on my hand for grabbing a hand rail wrong when I slipped on a stair. A few years ago a received a concussion because a headband holder at a children’s store fell on my head. A year after that I received another concussion due to a 75 pound mannequin coming to life and attacking me at an adult women’s store. 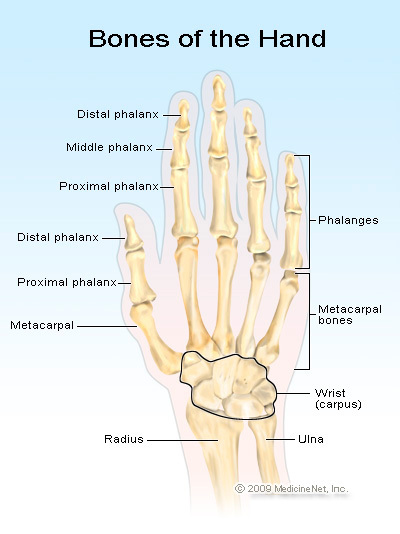 Last summer I broke my third metacarpal by using over enthusiastic hand gesturing into a metal corner of a chair. Eight weeks of hand restriction with three kids and relocation out of state to manage is an impossible task. I would hate to see how damaged that heal looks like in x-ray. Then that ankle injury I just mentioned occurred with me testing out a new pair of slippers I had just received from Target. So bottom line is I am accident prone. Now I have this knee pain. It started in bed. Keep it clean kids, I was only stretching. I noticed it during my morning stretch. You know that stretch you do when you first wake up reaching your fingers and toes as far as they can go before getting out of bed to start the day. I do it every morning but somehow that morning the stretch went wrong. I either had some very active dreams in the night or I did the damage right then. I ignored it for a week swallowing down ibuprofen to help numb the pain but now my usually bony knee looks like a giant pillowy mess. Next came a popping sound while I walked. It can pop anywhere between 0 to 5 times in a 5 minute walk around the house. The swelling has increased and I have decided that it might be time to get it looked at since my R.I.C.E method seems to be failing me. Unfortunately I can not get in to see a doctor until next week. Fingers crossed that I do not have a clumsy episode before then!